Dalchem Australia offers an exclusive selection of sculpting and moulding products for creating and transforming your ideas in reality. Here you will find sculpting tools, armatures, texture stamps, oil and water based clays and a variety of flexible and rigid mould making options available from The Monster Makers. The Monster Makers selection of Sculpting Compounds includes Epoxy clays, Oil Based Clay and WED Clay. With the exception of the epoxy clay, The Monster Makers clays can be reused an allow artists to sculpt nearly anything imaginable. The Monster Makers offers exclusive sculpting tool kits not found anywhere else. Choose from a variety of kits that allow artists to create detailed sculptures of any kind. 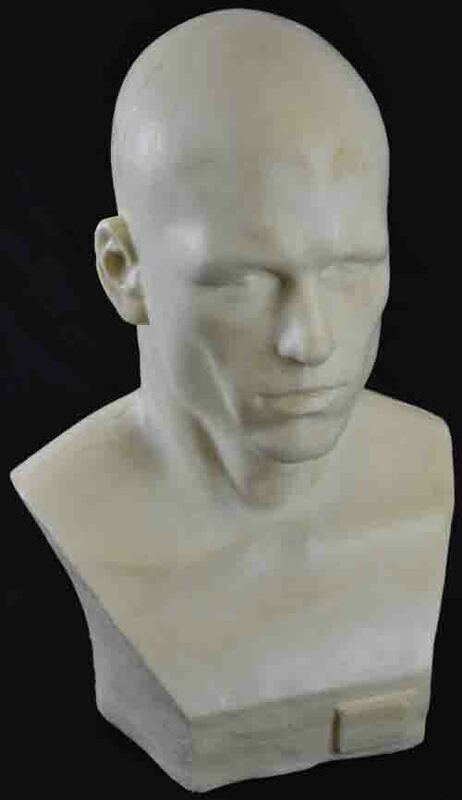 The Monster Makers ready made Head Sculpting Bust Armatures are taken directly from lifecasts. These ready made reusable head forms are great of creating masks and prosthetics and can be used for displays and any other application where a lifelike head for is needed. Saves the time and expense of making your own head forms. The Monster Makers Rigid Mould Making Compounds are suitable for a wide variety of mould making applications where gypsum compounds can be used. The Monster Makers Flexible Mould-Making Compounds are suitable for making mosts that will flex around undercuts and allow for maximum detail reproduction. Our flexible moulding material of choice is Silicone. Here you will find a variety of mould-making accessories to help you design better and longer lasting moulds.